RewardMe is one of the most popular site which providing Free sample of various P&G products Without any Shipping charge or Extra cost. I am sure Lots of people already availed free samples from RewardMe. Follow below procedure and get samples from RewardMe. 1. Firstly, Register RewardMe account from Here. 2. Now, Fill all other required details & verify your Phone number. 3. 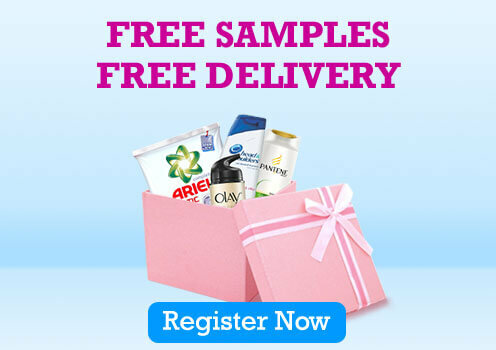 Finally visit free sample offer page from Here. 4. In the offer page you can see lot of free samples, just click on Add to Basket and add at least 3 products in cart. 5. Finally enter your shipping details. Note - You will get your free sample within 3 weeks. P&G is one of the largest and amongst the fastest growing consumer goods companies in India, that is committed to improving the lives of more consumers in more parts of India, more completely.